Free Return Ticket Courtesy of the STM!! Are you an EC Montreal student? 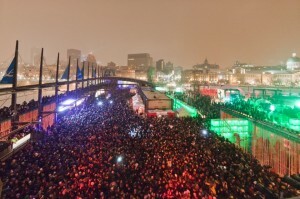 …& you haven’t been to Igloofest yet? What are you waiting for?! On site, visit the STM zone to warm up and roast a few marshmallows to satisfy your late-night cravings. *Return fare will be handed out on site.